For those who are first timers here in Tokyo, there are many attractions in Tokyo worth visiting. 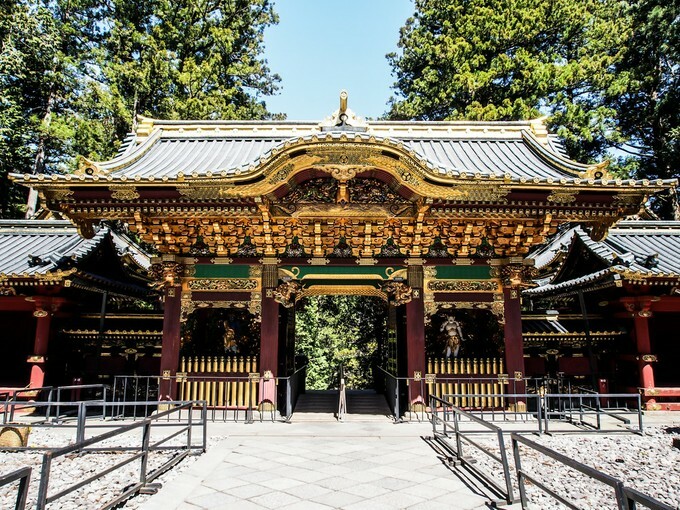 However, to those who have visited Tokyo a number of times, have you considered visiting the suburbs~ Today, I am going to introduce you to, one of the short distance traveler’s favorite – Nikko City which is located in the Tochigi Prefecture, in the mountains north of Tokyo! It is filled with world heritage sites, and it only takes 2 hours to travel from Tokyo by train, it is good for a one day trip! It is located in the mountains of the Tochigi Prefecture and it is dedicated to Tokugawa Leyasu, the founder of the Tokugawa shogunate. It was initially built in 1617, during the Edo Period, it was enlarged and Leyasu is enshrined there, where his remains are also entombed. 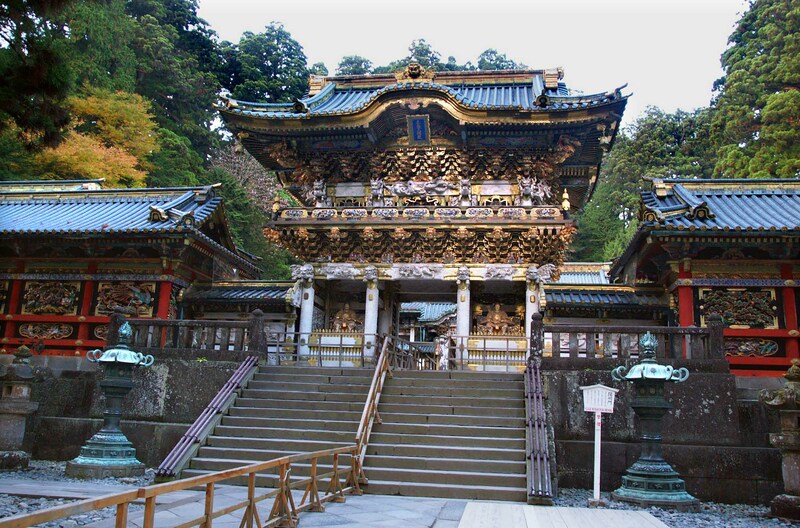 The famous buildings at the Tosho-gu include the richly decorated Yomeimon, a gate that is also known as “higurashi-no-mon”. Carvings in deep relief, painted in rich colors, decorate the shrine, and each of the decoration brings different meanings to it! 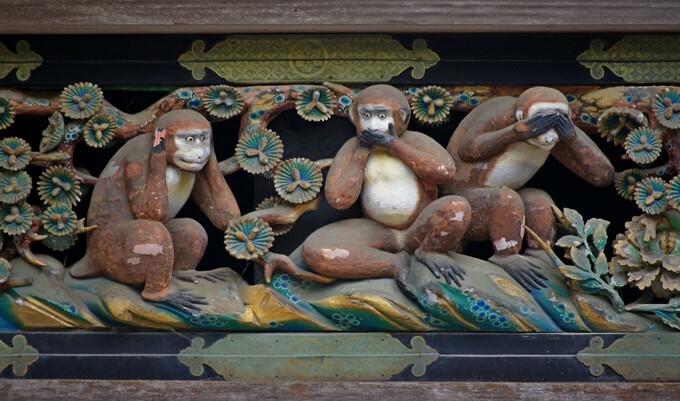 Just the Yomeimon alone has 500 carvings on it! 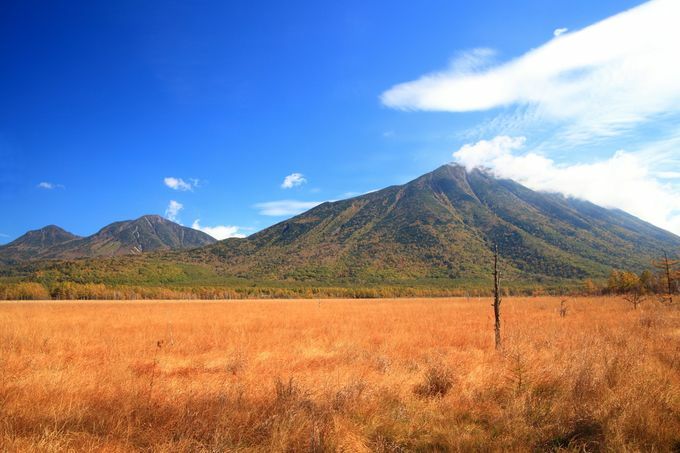 If you have more than one day to spend in Nikko, I will also suggest you to visit the natural attractions, because it has spectacular views, it is ideal for hiking! 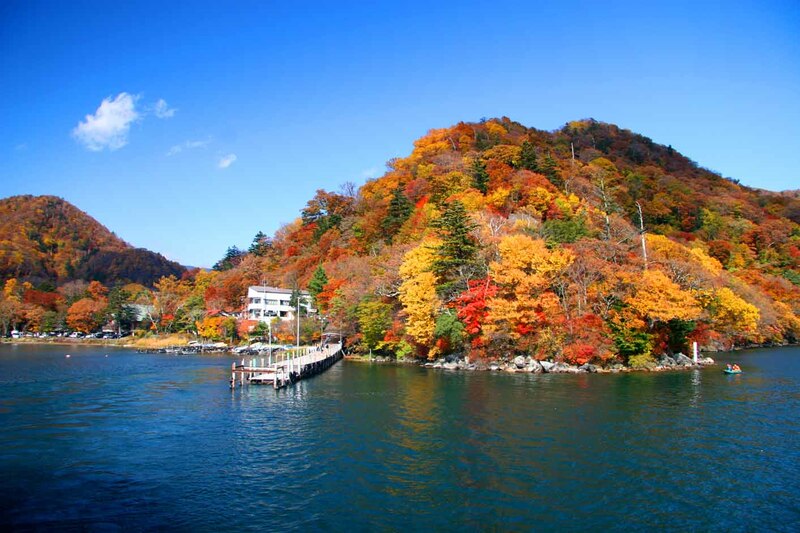 It is also nearby hot springs, doing a spa while enjoying the scenery, it will be very refreshing! 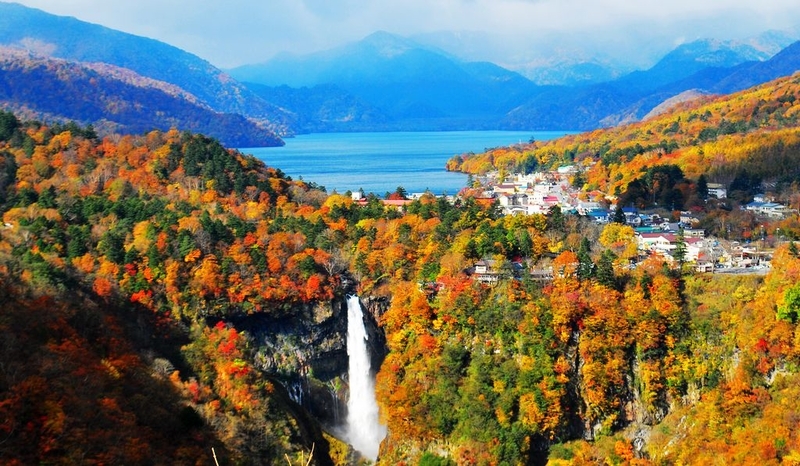 Such as Senjogahara, Lake Chuzenjiko and Kegon Falls which is known as one of the three most famous waterfalls in Japan, they all have spectacular views!